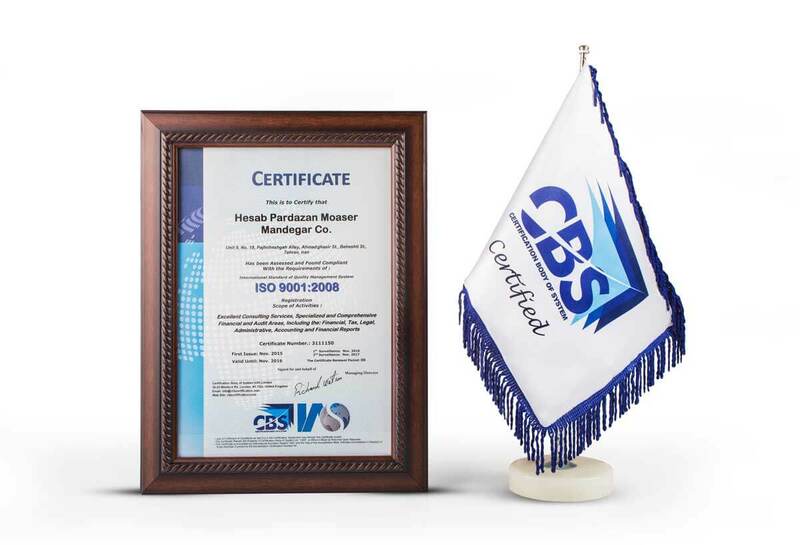 Hesab Pardazan Moaser Mandegar (HPMM) is one of the elite accounting, audit and advisory companies in Iran. We offer a wide range of financial services and help our clients create a prosperous future for their business. All through this way, from accounting to taxation, from financial advisory and investments to due diligence and risk management, from audit and feasibility studies to human resource and structural re-engineering, we accompany you applying our commitment, expertise, and experience to guarantee making your financially profitable dreams come true. We can satisfy all your specialized financial management requirements and you will not need multiple, untrustworthy contracts. Iran market is completely known to us so our information is totally reliable. We are always available and ready to help. If you have international plans, we have the necessary connections to make it come true. We can help you gain profit from your dreams. We guarantee a consistent and long lasting contract. All our clients have been with us for a long time. All our customers receive very high quality services. To achieve a superior organizational standing and winning our clients trust and satisfaction through delivering high-quality, on-time and cost effective services. To assist our valuable clients in promoting their business performance and efficiency and aid them to acquire competitive advantage for their business to succeed and become the market leader. Foresight, trust, responsiveness, commitment and technical excellence.